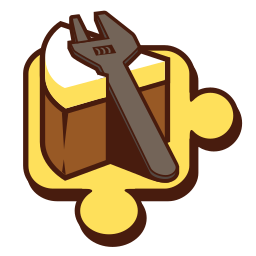 Cake Build addon to assist with reading version numbers from an assembly. Contains transfer models, interfaces and enums required to communicate with a MisakaNetwork instance. Library containing useful extensions and helper methods. Library that can serve as a chassis for building web services. WPF chassis build on VaraniumSharp.Initiator.